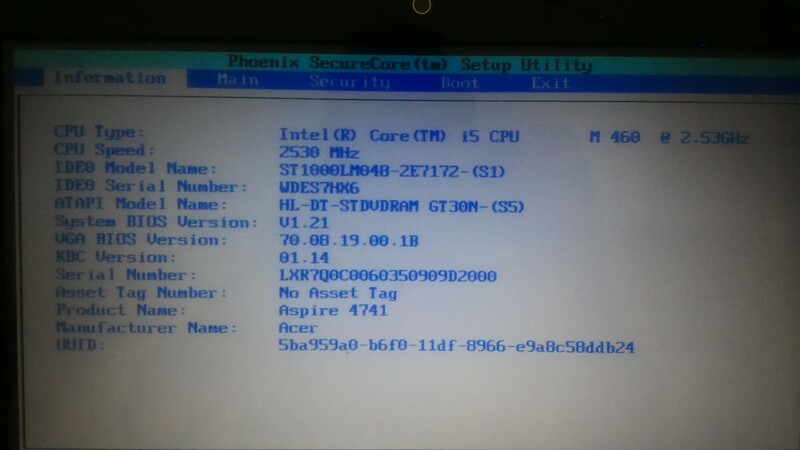 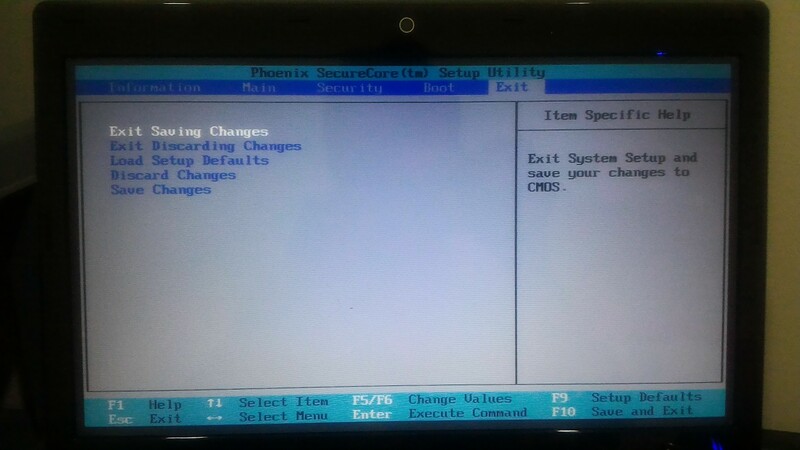 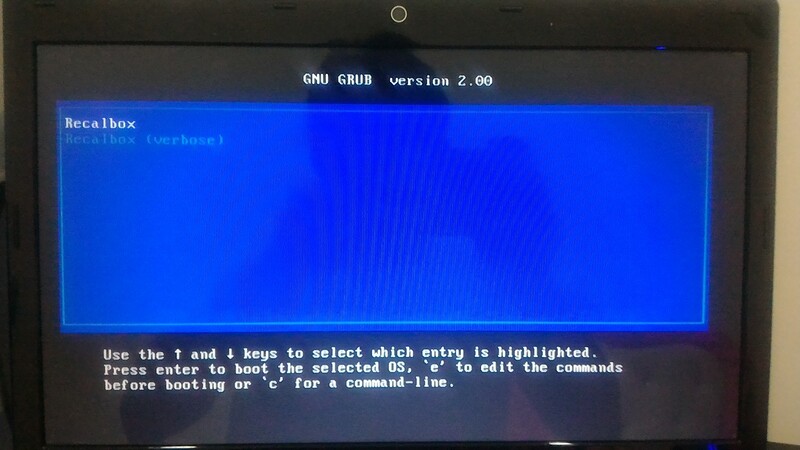 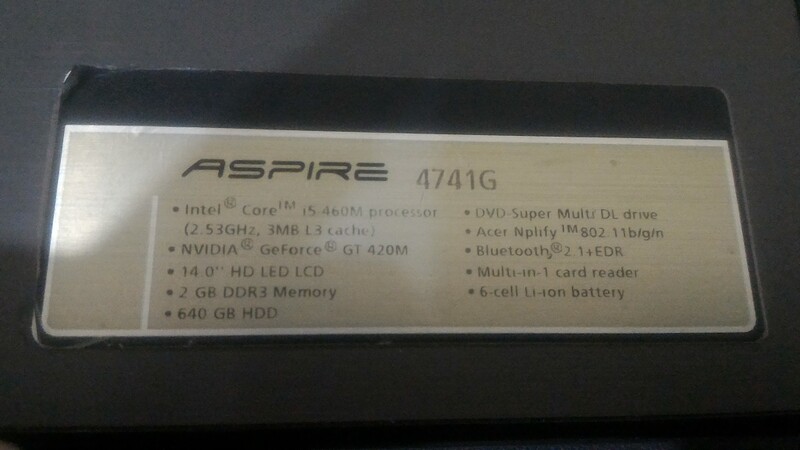 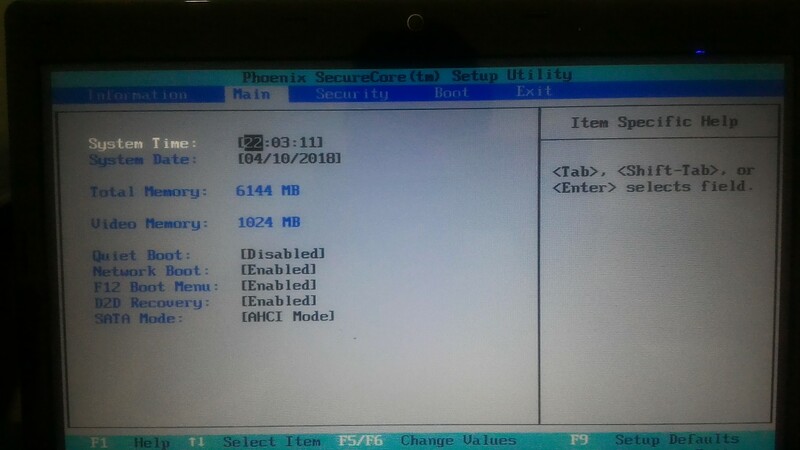 my notebook Acer Aspire 4741g boot from USB not work. 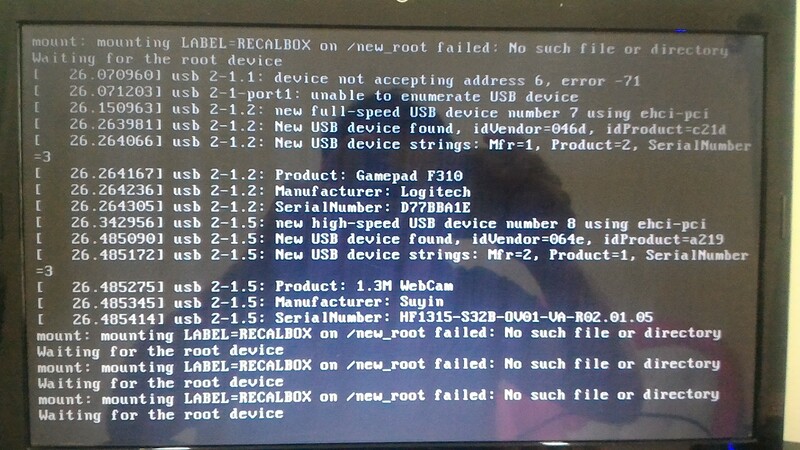 i select recalbox resume but not show run recalbox select it black screen show curcer blink. 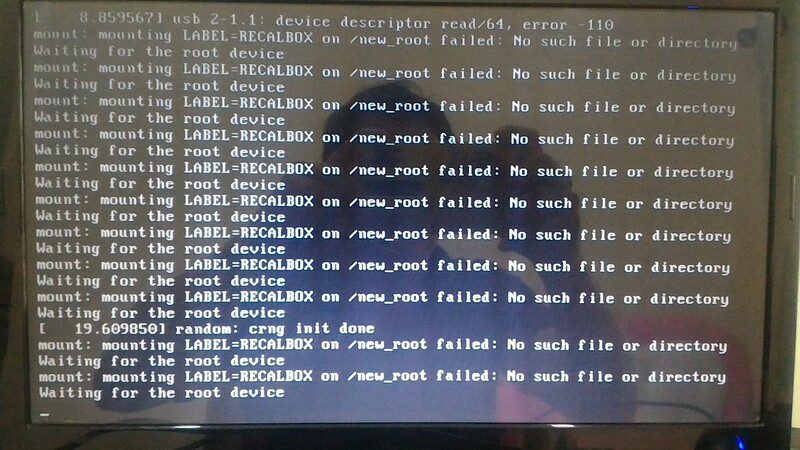 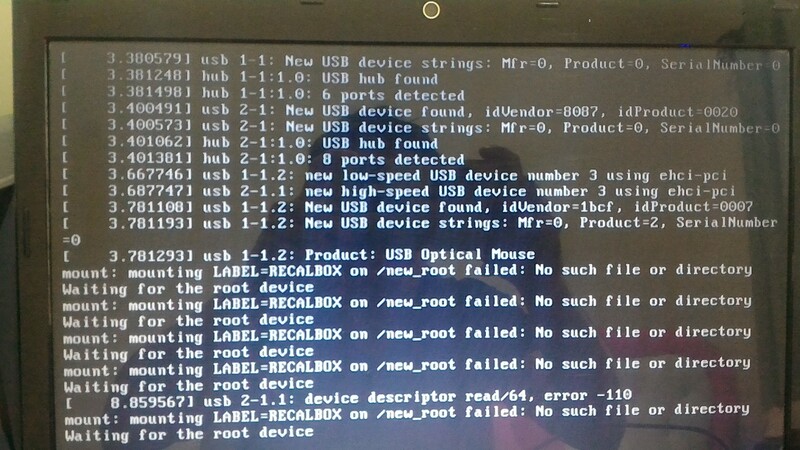 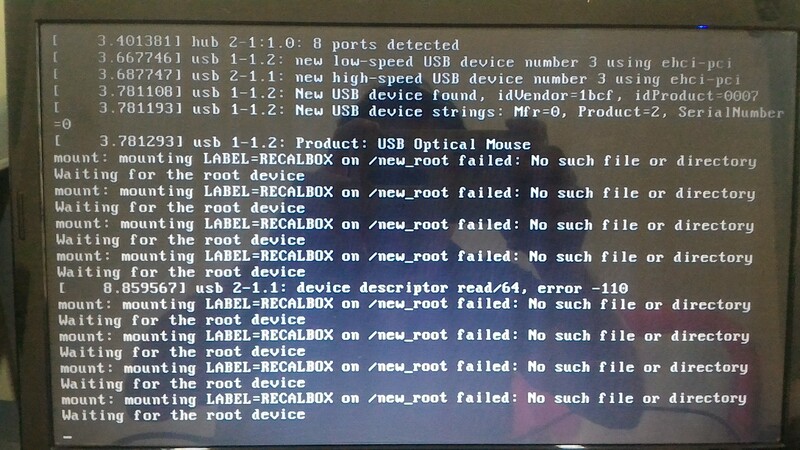 on screen show mount : mounting LABEL=RECALBOX on /new_root failed : No such file or directory Error. 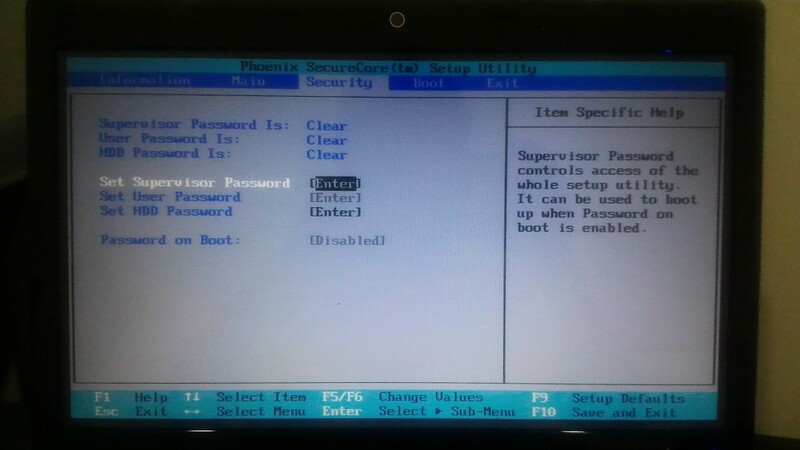 but if i use this usb flash drive with other notebooks (my friends) it work ok. 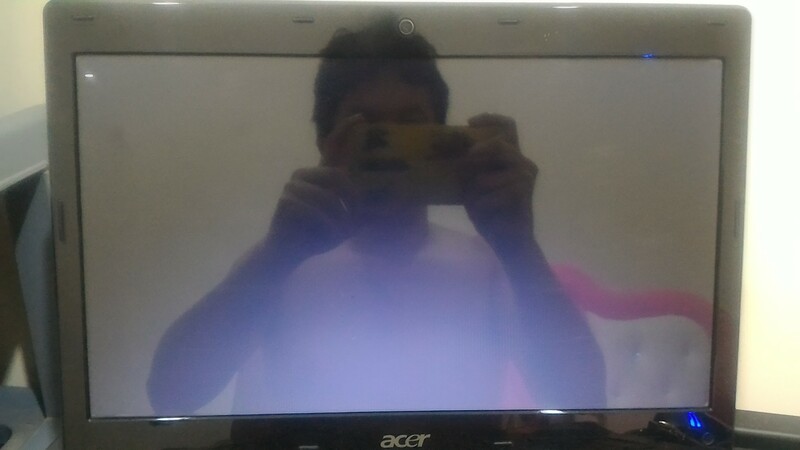 Please help with how tofix it.